The Viola Carrier board is compatible with the Colibri Arm family of modules. The Viola carrier board is targeted at cost sensitive applications which require a small form factor. 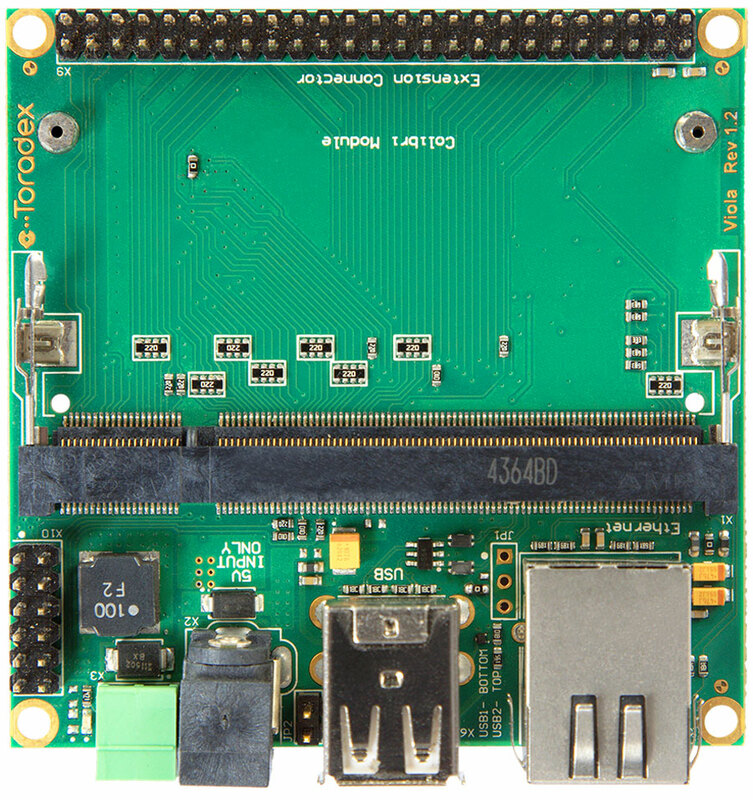 Measuring just 74 mm x 74 mm, Viola is one of the smallest, lowest cost Single Board Computer (SBC) equivalent solutions on the market. 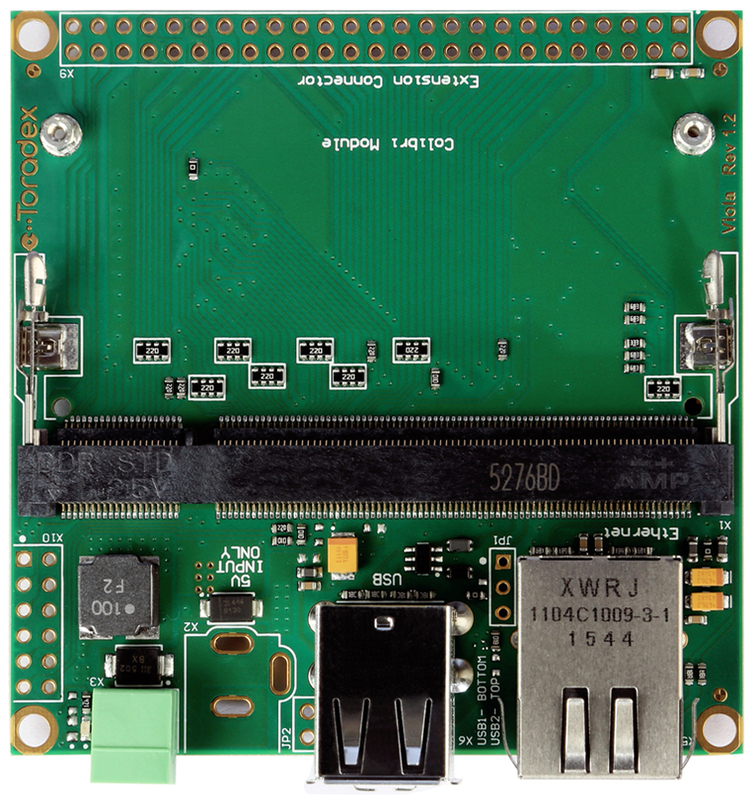 Sharing a similar feature set to the Raspberry Pi and BeagleBoard, Viola is targeted specifically at the embedded and industrial markets with long lifetime, availability and support. The Viola Carrier board is ideal for low cost volume production of embedded devices. This carrier board is not intended for evaluation purpose as offering debug and development environment will increase the BOM (Bill of Materials) cost. For development and evaluation projects on Colibri modules, it is advisable to use Colibri Evaluation Board or Iris Carrier Board. 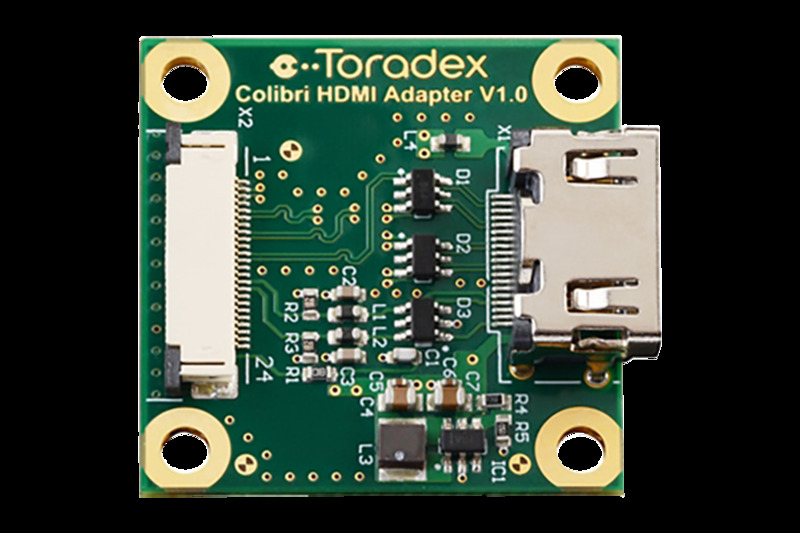 The Viola Carrier board is designed to be used with the Colibri T20 and T30 (based on NVIDIA® Tegra™ 2/Tegra™ 3 SoCs), the Colibri VF50 and VF61 (based on NXP®/Freescale Vybrid™ VF50 and VF61 SoCs), Colibri iMX8X (based on NXP® i.MX 8 SoCs), Colibri iMX6ULL (based on NXP® i.MX 6ULL SoCs), Colibri iMX6 (based on the NXP® i.MX 6 SoCs) and the Colibri iMX7 (based on NXP® i.MX 7 SoCs) Computer on Modules. Standard interfaces provided by the Colibri modules are supported by the Viola carrier board using a combination of real-world connectors, card slots and 2.54 mm pitch pin headers. The standard interfaces exposed by both Viola and Viola Plus Carrier Boards include USB 2.0 host, 100 Mbit Fast Ethernet, and industrial interfaces (I2C, SPI, UART, GPIO). Support for LCD panels and touch interfaces is provided through the Unified Interface Display. The Viola Plus Carrier Board offers additional interfaces and better out-of-box experience in comparison to the Viola Carrier Board. The following interfaces are already assembled on Viola Plus Carrier Board. The above interfaces can be assembled additionally on the Viola Carrier Board.